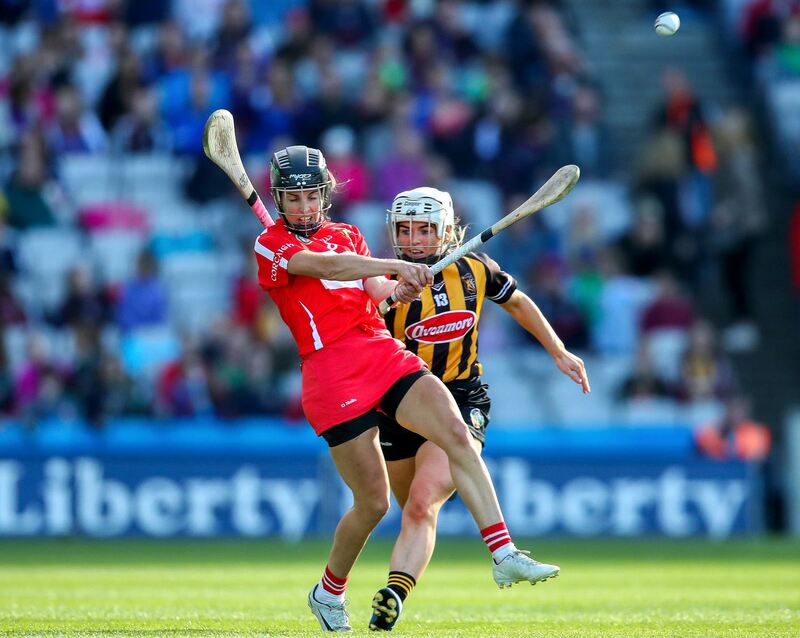 With just over two weeks until the 15th Camogie Association All-Stars Awards, sponsored by Liberty Insurance, we look closer at the six players nominated for their performances in midfield. 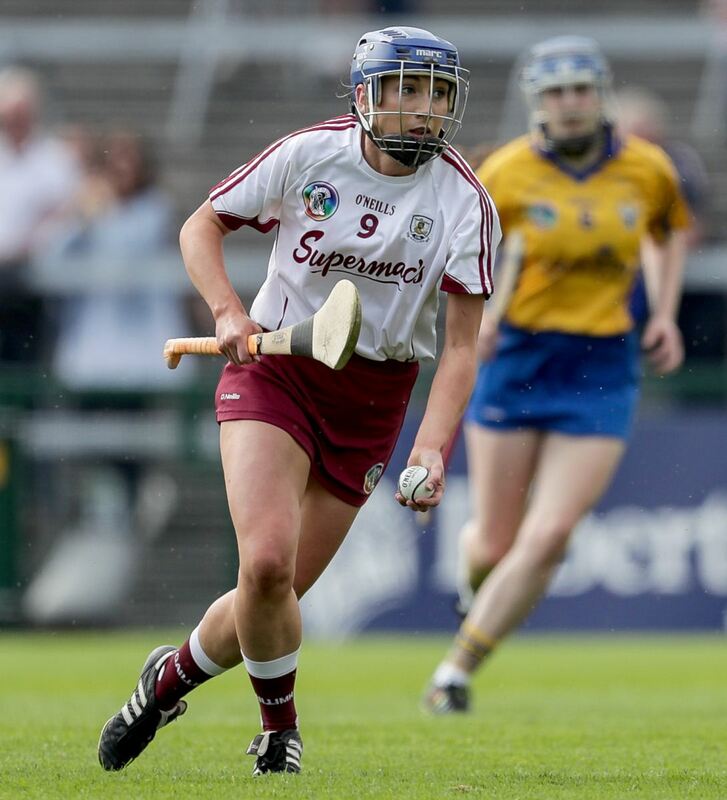 An incredible 11th nomination for the Galway stalwart who produced another influential championship campaign for the Tribeswomen. The Pearses club player who has featured in All-Ireland deciders with Galway back in 2010 and 2011 has been a constant performer in the Galway jersey. Kilkenny is one of five nominees from the All-Ireland semi-finalists. A soldier, both on and off the pitch, O’Connor has been a sensation for the Rebels throughout her career, spanning over a decade. Throughout her time, the St. Finbarr’s star has claimed 12 All-Stars nominations and this year she is looking to claim her 11th award. Along with the personal accolades, she has claimed nine All-Ireland titles and is a former WGPA Player’s Player of the Year. Last year, she made history as the holder of the most All-Stars accolades with 10. The 22-year-old produced a superb year for the Déise and deserves her maiden All-Stars nomination. Bray has won back-to-back All-Ireland titles in the past, claiming the Minor All-Ireland medal in 2014 before playing in Croke Park the following year and winning the player of the match in the 2015 All-Ireland Intermediate final. Bray is a star to watch out for in the future! Farrell receives her third consecutive All-Stars nomination after a resolute campaign in the black and amber. Farrell got herself on the scoresheet in the decider in September and is looking to win her third award from as many nominations. 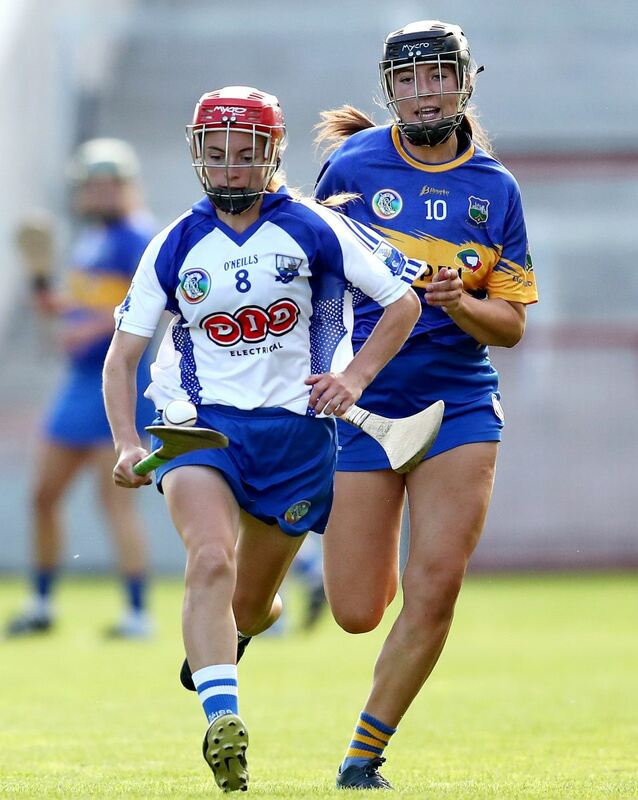 The League and Leinster champion has also won an Ashbourne All-Star with her college. The Douglas midfielder had another great year for the All-Ireland champions and played a key role in their All-Ireland success through her influential midfield performances. 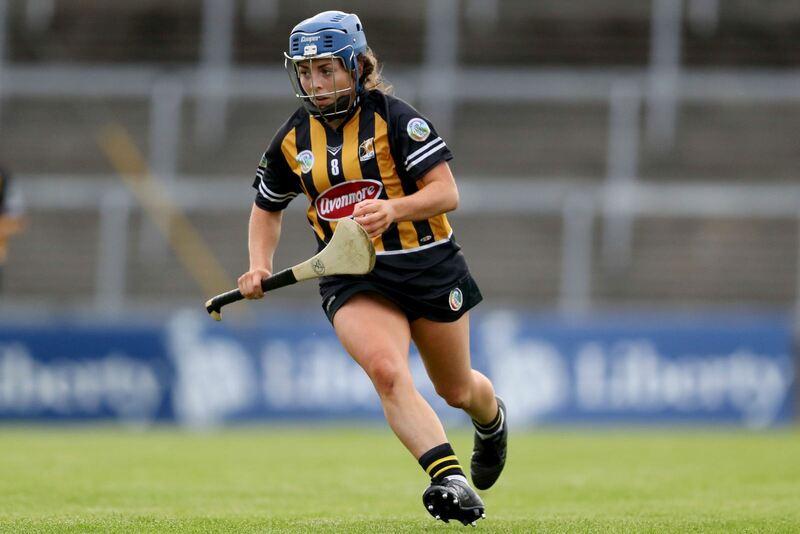 The six-time All-Ireland champion earns her fourth All-Stars nomination and she is hoping this is the year that she finally claims her first coveted award. 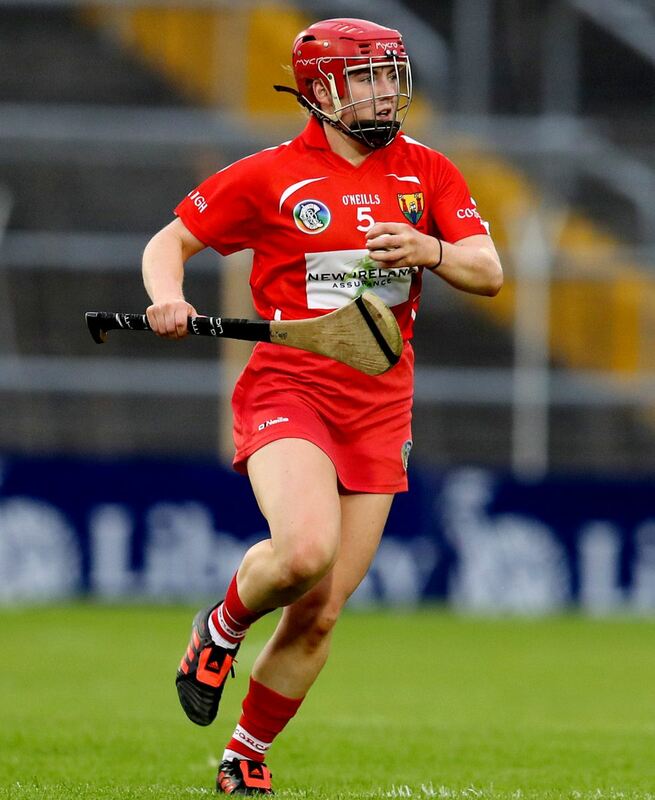 Despite lining out at wing back in the All-Ireland decider Coppinger was influential for the Rebels this year and she is another player who earns her maiden All-Stars nomination. 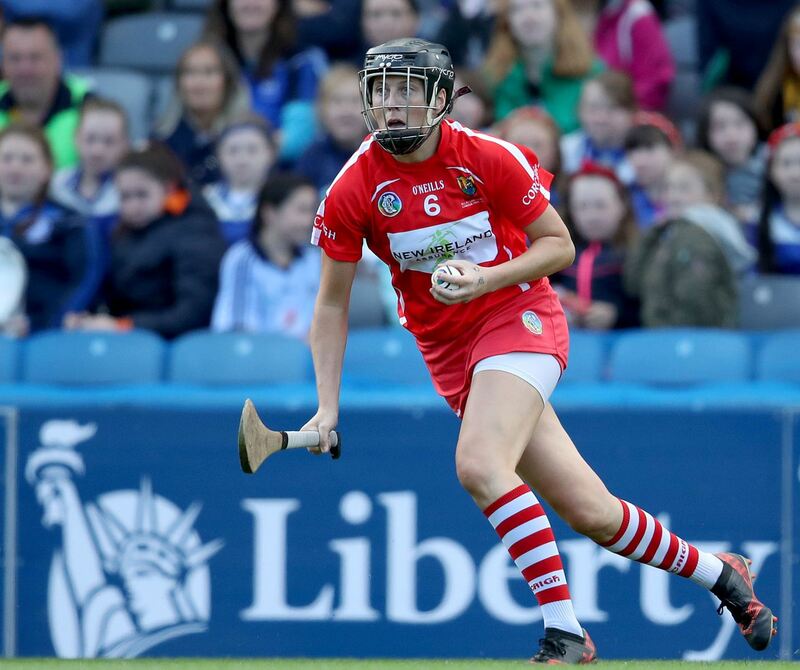 The UCC sports scholarship student won her second All-Ireland camogie medal in September and was part of the Cork football team who also made the All-Ireland final. The 22-year-old star from St. Colums has a bright future ahead of her.